The binary derivative has been used to measure the randomness of a binary string formed by a pseudorandom number generator for use in cipher systems. 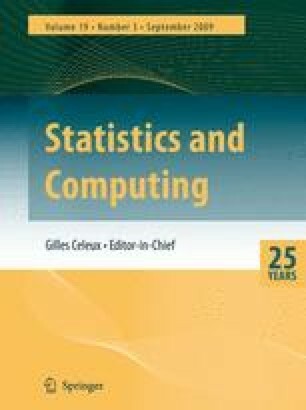 In this paper we develop statistical properties of the binary derivative and show that certain types of randomness testing in binary derivatives are equivalent to well-established tests for randomness in the original string. A uniform method of testing randomness in binary strings is described based on using the binary derivative. We show that the new tests are faster and more powerful than several of the well-established tests for randomness.